We’ve had a great first year. Here are some of the moments. A big thank you to everybody who helped us, community support has been incredible! 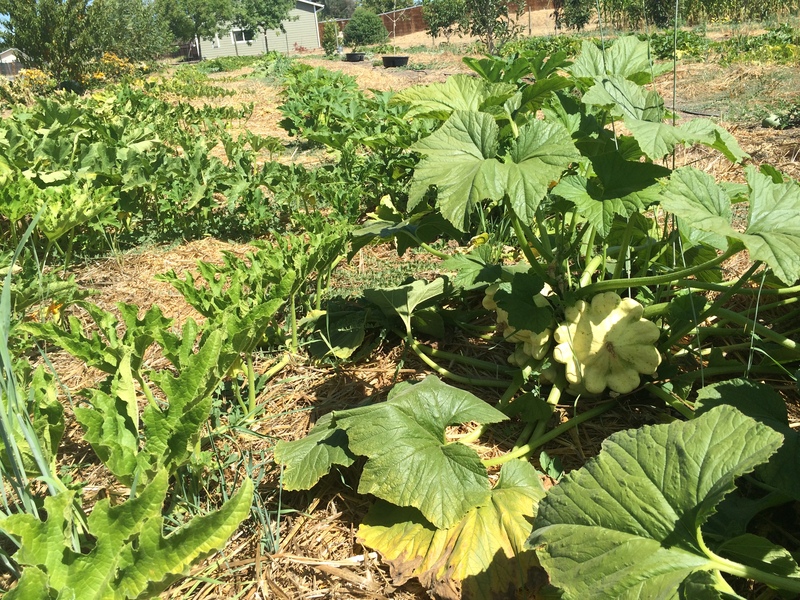 Besides growing nutritious food for people while building an organic farm and supporting farmers, we are working adapting a low-input, low tech, climate friendly method of growing staple food crops in a dry climate. Our goal is to grow food using only mineral dust as fertilizer, using mainly human, solar, and animal power. 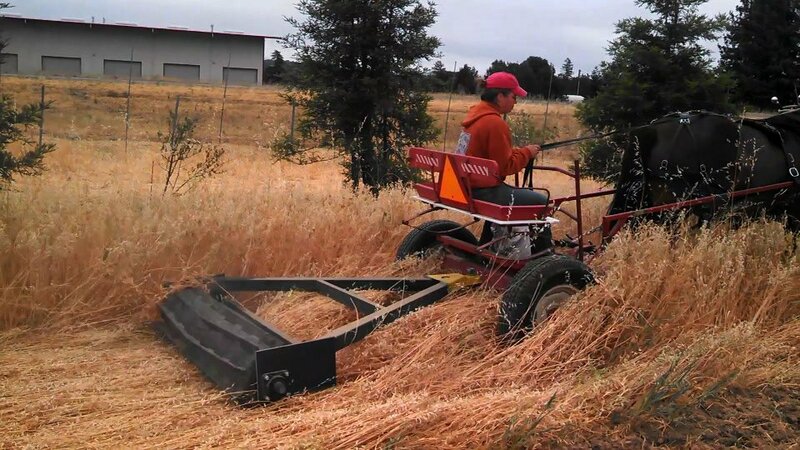 This method involves growing a winter cover crop, roller crimping it, and seeding or transplanting directly into it. Over the last decade, ‘no-till’ farming has become popular for it’s effectiveness in increasing soil organic matter, reducing erosion, and CO2 loss from soil. 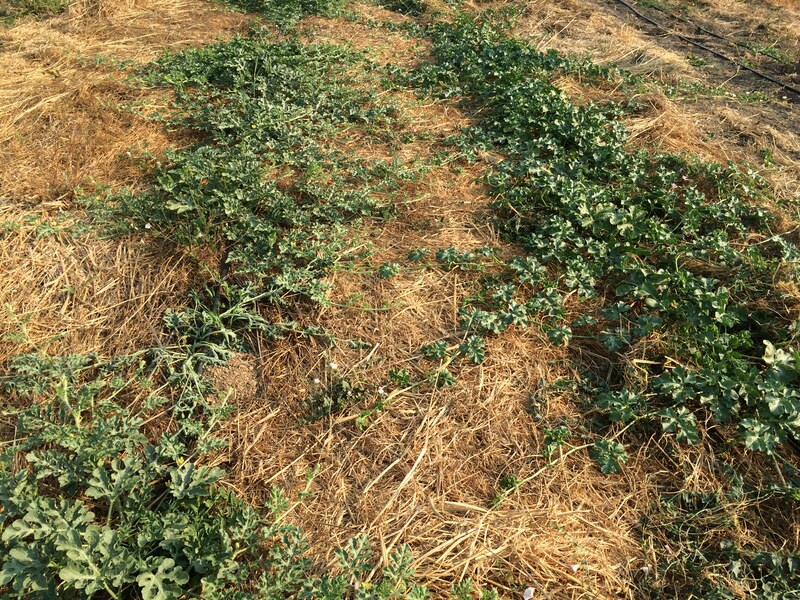 However, because of the use of herbicides for weed control in conventional no till farming, organic farmers have so far not been able to convert to no-till on a large scale. This is a problem because organic farmers have not had access to the benefits that reducing or eliminating soil disturbance offers for increasing soil health and fertility, and reducing erosion and loss of nutrients. Carbon released from the soil during cultivation is a major source of greenhouse gas. If we can increase the organic matter stored in our soils, agriculture could become a carbon sink, taking CO2 out of the atmosphere in storing it in the soil long term. Read more here. 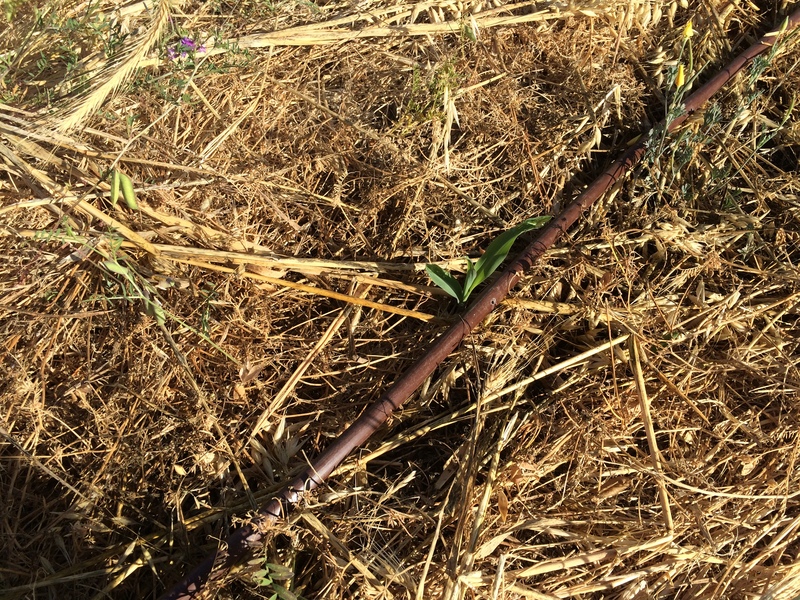 The Yokayo Roots Farm is testing an organic no-till technique that uses an implement (developed by the Rodale Institute) called a ‘roller-crimper’ that allows farmers to plant a crop directly through a cover crop, never disturbing the soil biology or releasing the carbon stored in the soil. crop (using a roller-crimper) that eliminates weed pressure and does not compete with the crop for water. 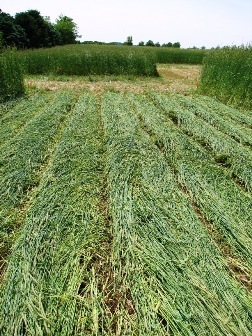 This is achieved by seeding a specific mix of cover crop in the fall, then roller-crimping it in April or May. This leaves a weed suppressing mat of slowly decomposing material protecting the soil surface, encouraging the beneficial soil life to improve soil structure and nutrient cycling, improving fertility and soil structure. To ensure that the right mix of fungi and bacteria are present in the soil and on the leaves, we will be spraying a beneficial fungal and bacterial inoculant monthly (aerated compost tea). These beneficial organisms also help with alleviating compaction, a typical problem the first couple of years after converting to a no-till system. 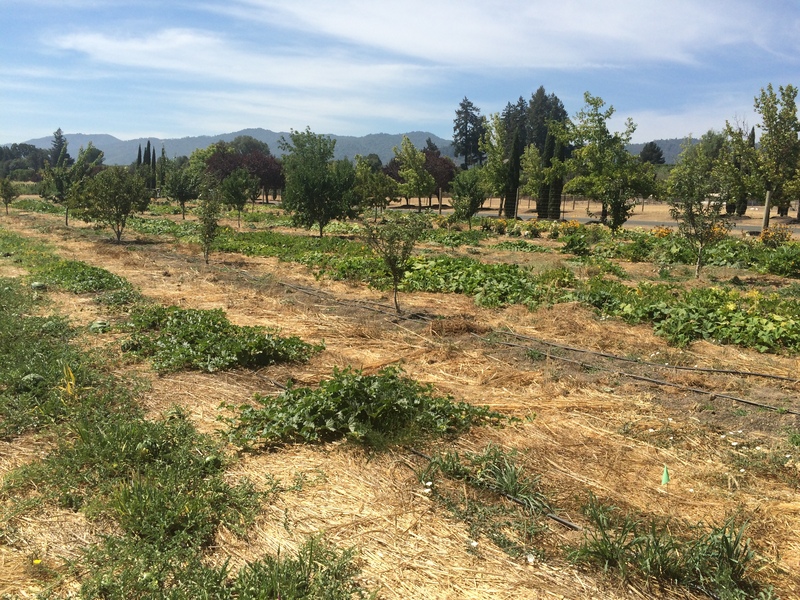 Our first test has been at the farm at Parducci Estate Farm, where we have 2 acres of squash and melons planted. 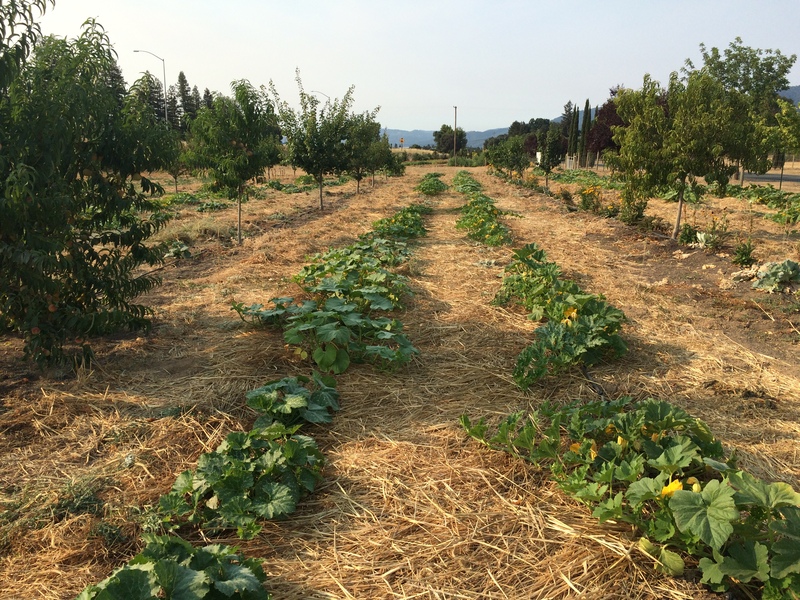 We roller crimped the cover crop, then planted seeds directly into the cover crop. Parducci Farm- 2014-2015 from Julia Dakin on Vimeo. 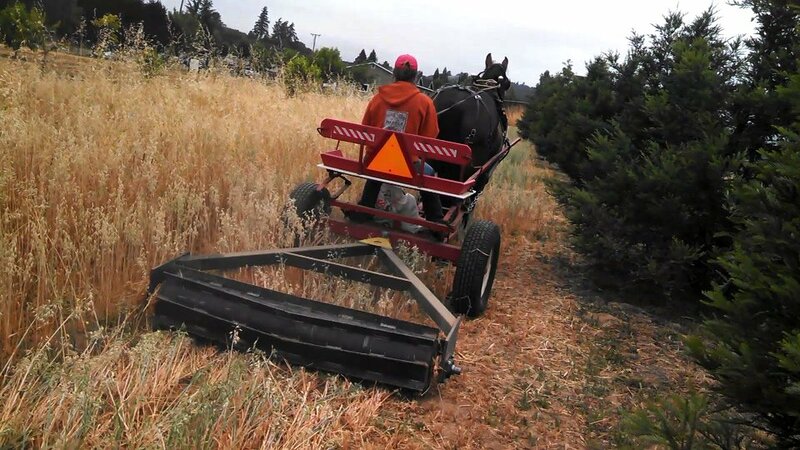 Horses: Yokayo Ranch Farm uses draft horses for most operations, including seeding, compost tea spraying, roller crimping and more. However, the same techniques could be used with any equipment (fourwheeler and tractor), on any scale.